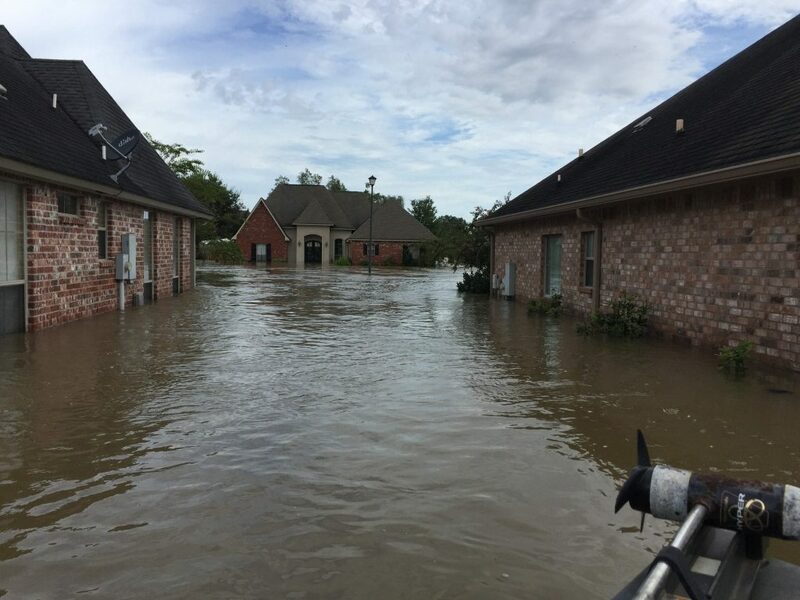 Flooding in Louisiana destroyed the home of Danny Fields, a staff member who supports CMN Hospitals fundraising for Our Lady of the Lake Children’s Hospital in Baton Rouge, La. Miracle kids, fellow employees and network associates came together to support Danny and his family during their difficult time. 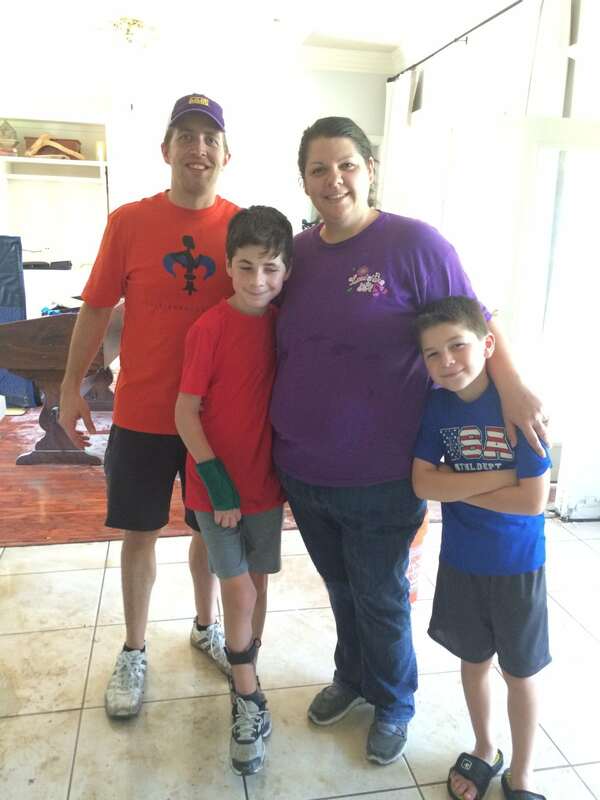 One of Danny Fields’ most vivid memories of the Baton Rouge flooding earlier this year is seeing his family’s belongings — furniture, toys, everything he and his wife accumulated during their 11-year marriage — piled on the curb in front of their home. And then watching the claw of a garbage truck pick up each item, one by one, to take them away. The Fields were among the thousands of Louisiana residents impacted by that state’s floods in August 2016 — the worst natural disaster to hit the United States since 2012. More than 140,000 homes were damaged, and much like the Fields, families are still rebuilding. That moment was the first and only time Fields broke down after the floods, even after spending days tearing apart the home that he and his wife bought more than four years earlier. Their support system — bigger than they knew — was there to help. It included those who Fields works with each day as the Director of Children’s Miracle Network Hospitals fundraising at Our Lady of the Lake Children’s Hospital in Baton Rouge. It is one of 170 children’s hospitals across North America supported by the network. Fields’ character speaks to the support his colleagues offered. Before the 2 feet of water in the Fields’ house had receded, colleagues near and far (including some he had never met in person) had contributed to GoFundMe pages that were established by friends and family. 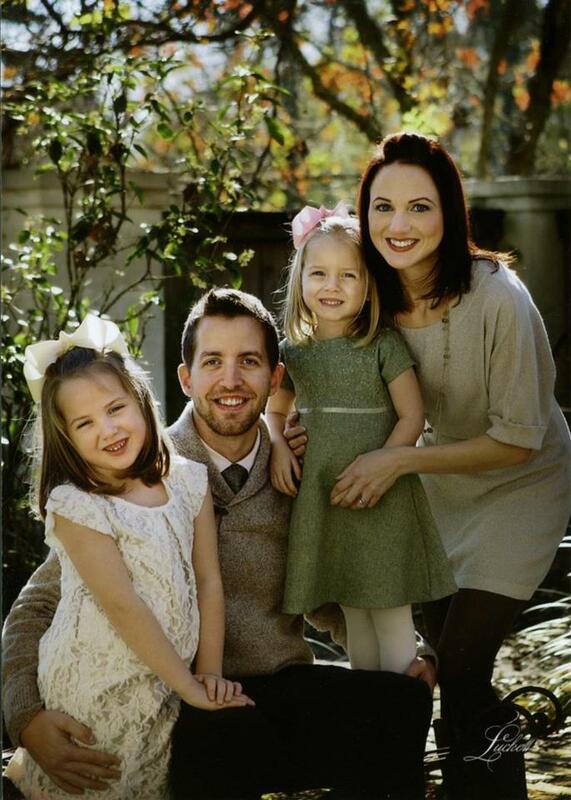 Others rallied to help the family with more immediate needs. “Our belongings were all over the state of Louisiana, because so many hospital employees had taken our any salvageable items from home including clothes, linens and pots and pans to help clean and dry them,” Fields says. 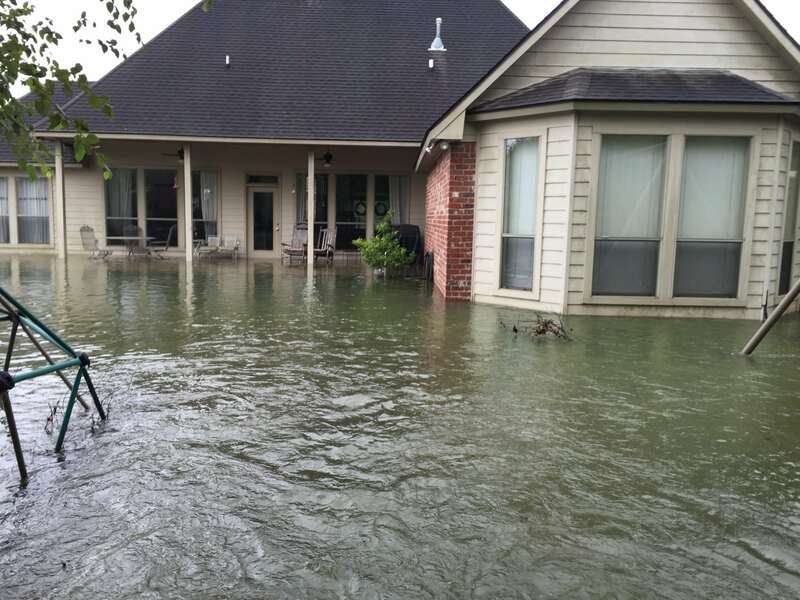 When, Dan and Cindy Boudreaux, the owners of a local Ace Hardware store, learned the Fields were among those who had to rebuild their home, they offered to sell at cost all the supplies they needed. The Boudreauxes have raised almost half a million dollars for the local children’s hospital over the last 25 years. Their store manager, Ian Simoneaux, even delivered the supplies to Fields’ home personally. One of the most touching offers of support came from a patient at the children’s hospital, Dayton Suire and his family. Suire, 12, was hit by a car and suffered a traumatic brain injury and a stroke. Suire, an ambassador for the children’s hospital who had fundraised with Fields, spent more than one day helping the Fields clean up after the floods. The Fields were back in their house before the end of the year and feel lucky as some of their neighbors are still rebuilding.